Venus quincunx Jupiter natal gives conflicting characteristics among which charm and politeness mingle with melodrama and obsession. You are generally a fun-loving, warm and generous person who enjoys being around people. You love entertaining friends with your well-developed sense of humor. While humor and pranks can bring social popularity, taking things too far can lead to embarrassment and controversy. Going to extremes is something that can cause friction in many areas of life, but especially in love relationships and social situations. An underlying tension gives wonderful creative talents but it can also escalate to anxiety, obsessive–compulsive disorder, irrationality or hypochondria. At times you may become introverted, lacking energy and ambition. While at other times you might be wildly funny and enjoy social popularity. Learning moderation in key to dealing with this aspect. Too much enthusiasm and optimism can make you overbearing and excessive. You can only sustain this high energy for so long before you reach a tipping point which forces you to relax. It could be over exhaustion or a confrontation that turns drama and overconfidence into shyness and passivity. Learning your limits is also important with giving and receiving love and affection. Until you become self-confident and comfortable with yourself, you may give too much of yourself to feel valued and accepted. Alternatively, Venus quincunx Jupiter can also manifest as vanity or narcissism. You may experience ups and downs with your finances. So unless you are wealthy you might have to work on curbing your enthusiasm for retail therapy. The religious and moral standards of your society will likely be quite different from your own. You do not have to live by them but your life will run more smoothly if your humor does not offend others. Relationships tension, controversy, scandal and even lawsuits are possible if you push your luck too far. And you are a lucky person. Diplomacy and tact are skills you do have so use them to your advantage. 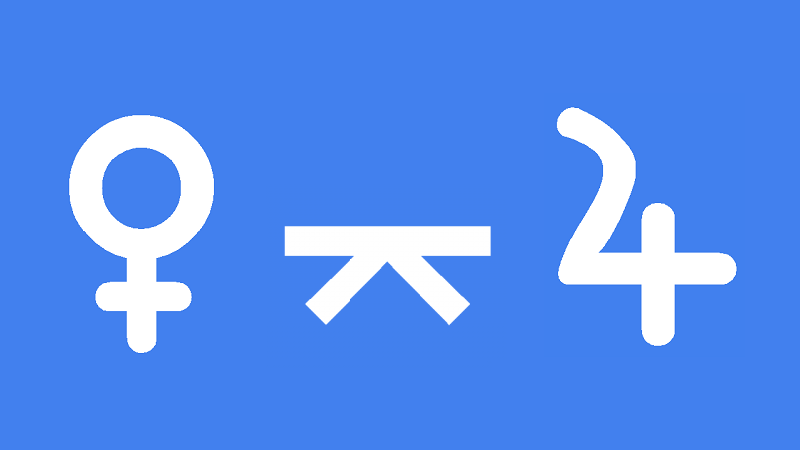 Venus quincunx Jupiter transit brings the potential for relationship tension or financial stress. An imbalance between the love you give and receive needs correcting. If you have done too much for someone, they may start taking advantage of the situation and make you feel used and abused. If you have taken someone for granted they may withdraw their affection until you realize how much you actually need and love them. You may experience embarrassment, shame or financial hardship if you have been over indulging recently. However, you may also receive a gift, money, an offer or some other good fortune as karmic reward for earlier good deeds. Extra charm, diplomacy and tact will help relieve any relationship tension. You can also use your enhanced sense of humor to entertain your friends or break the ice. However, a tendency to push the limits could result in someone taking offense. Others will be especially sensitive to religious, moral and sexual topics. Use moderation and humility to avoid controversy, scandal or legal problems. Howard Stern 0°07′, Lily Tomlin 0°20′, Sir Charles Kingsford-Smith 0°22′, Otto von Bismarck 0°33′, Pauline Ducruet 0°35′, Michael Richards 0°42′, Red Skelton 0°46′, Barack Obama 0°55′, John Derek 0°58′, Georges Seurat 1°03′, Roseanne 1°05′, Barbara Cartland 1°10′, Jerry Springer 1°18′, George Moscone 1°20′, Tony Curtis 1°33′, Michelle Pfeiffer 1°36′, Shirley MacLaine 1°36′, Tom Conti 1°38′, Julian Assange 1°49′, Jimmy Swaggart 1°57′, Sam Cooke 2°06′, Uma Thurman 2°14′, Matt Biondi 2°23′, Bruce Willis 2°34′, Al Gore 2°35′, Alan Oken 2°36′, L. Ron Hubbard 2°37′.